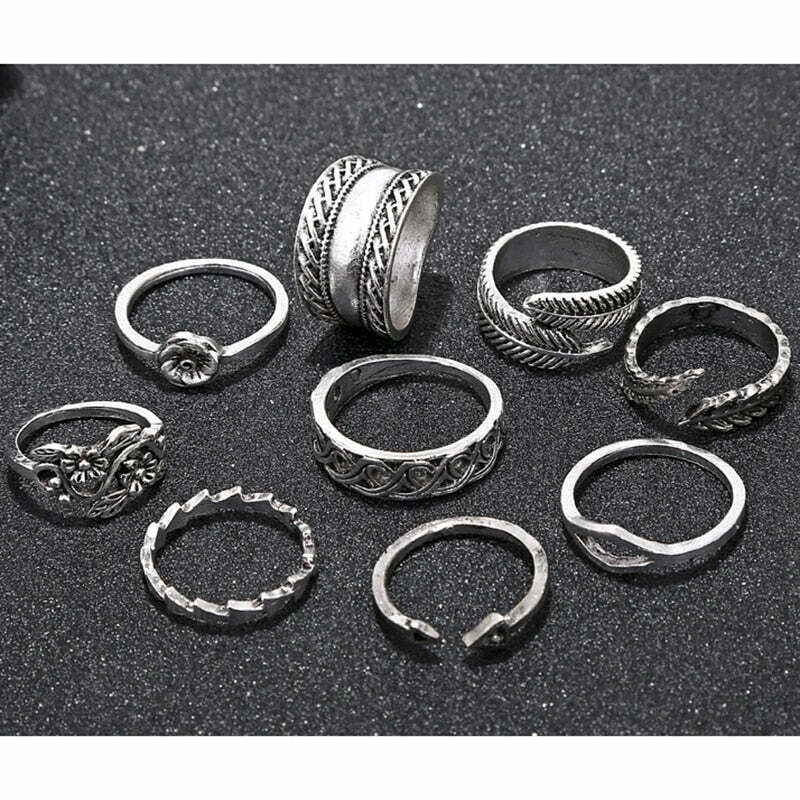 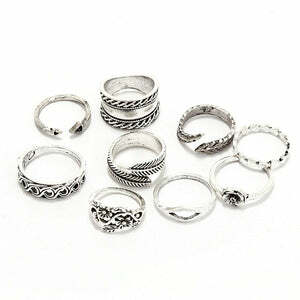 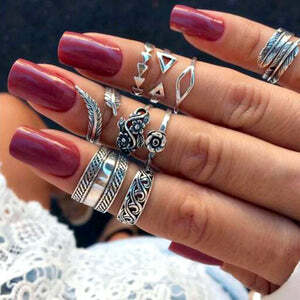 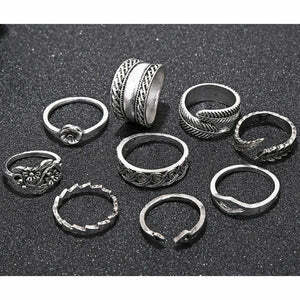 This is a stunning set of 9 retro style bohemian rings meant to offer you a unique and gorgeous boho chic look. It's a perfect bohemian jewelry set to gift to your loved ones. Shop now!